dance.net - Royal Dress Milne National outfit (10245941) - Read article: Ballet, Jazz, Modern, Hip Hop, Tap, Irish, Disco, Twirling, Cheer: Photos, Chat, Games, Jobs, Events! 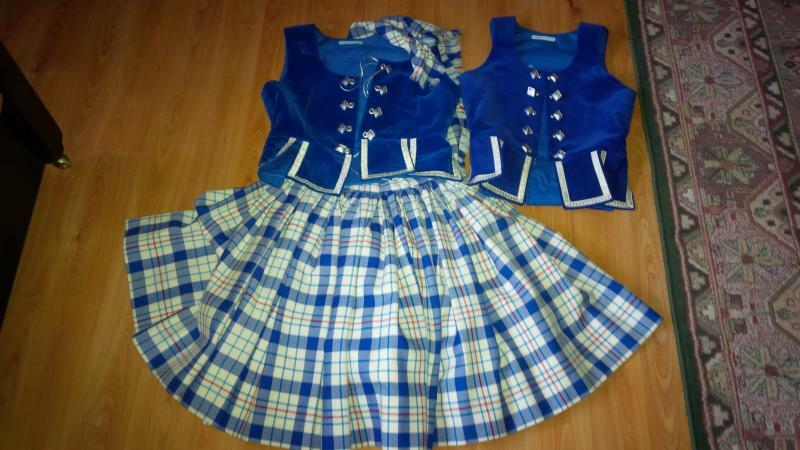 Royal Blue Dress Milne National Outfit for sale. 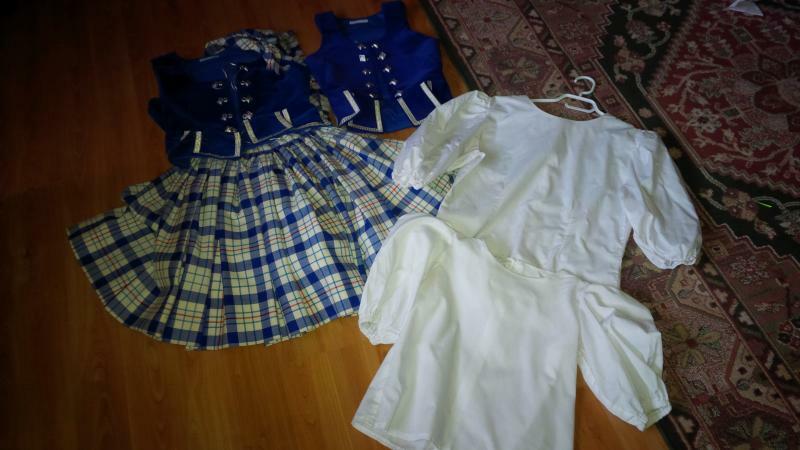 Comes with skirt, plaid, petticoat, 2 vests and 2 blouses!